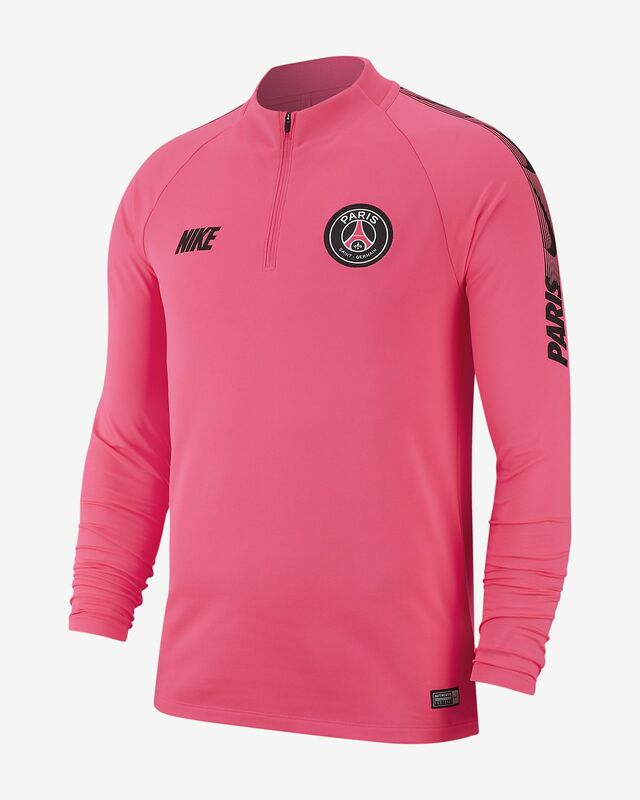 The Paris Saint-Germain Dri-FIT Squad Drill Men's Long-Sleeve Football Top features team details on sweat-wicking fabric to help keep you dry and comfortable on the pitch. 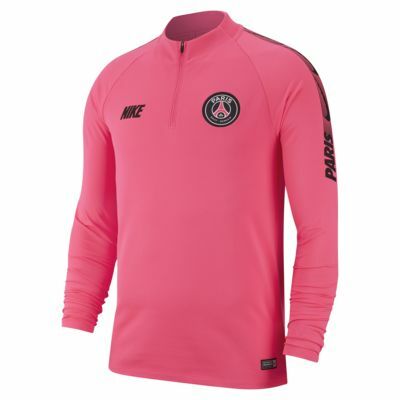 The Paris Saint-Germain Dri-FIT Squad Drill Men&apos;s Long-Sleeve Football Top features team details on sweat-wicking fabric to help keep you dry and comfortable on the pitch. Have your say. Be the first to review the Paris Saint-Germain Dri-FIT Squad Drill.